Big and full-bodied wine. Rich and flavourful, exuding power. Excellent ageing potential. 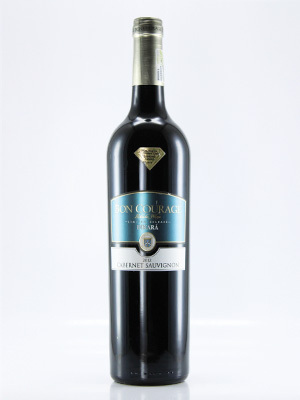 Powerful Cabernet Sauvignon jam-packed with flavour.